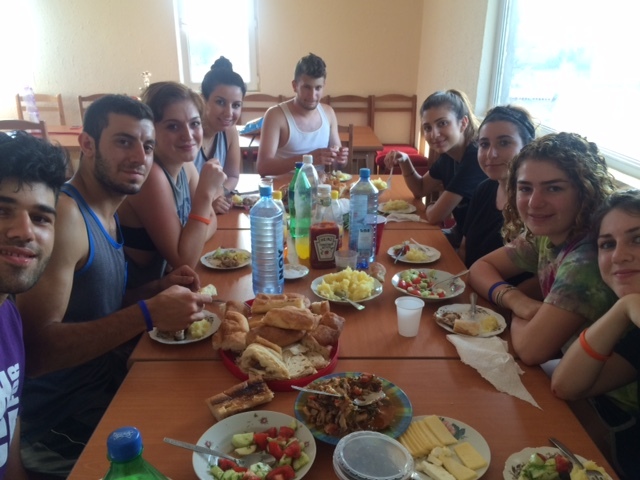 “A life changing experience” was how a Youth Corps alumnus described the impact of AYF’s summer program to me. Although the simple phrase is often overused and exaggerated, I absolutely believed him. From his sincere expression and distinct change in demeanor, I realized the program was extraordinary and that was the moment I decided to become a part of it. One year later, I am anxiously packing for my trip to Armenia. 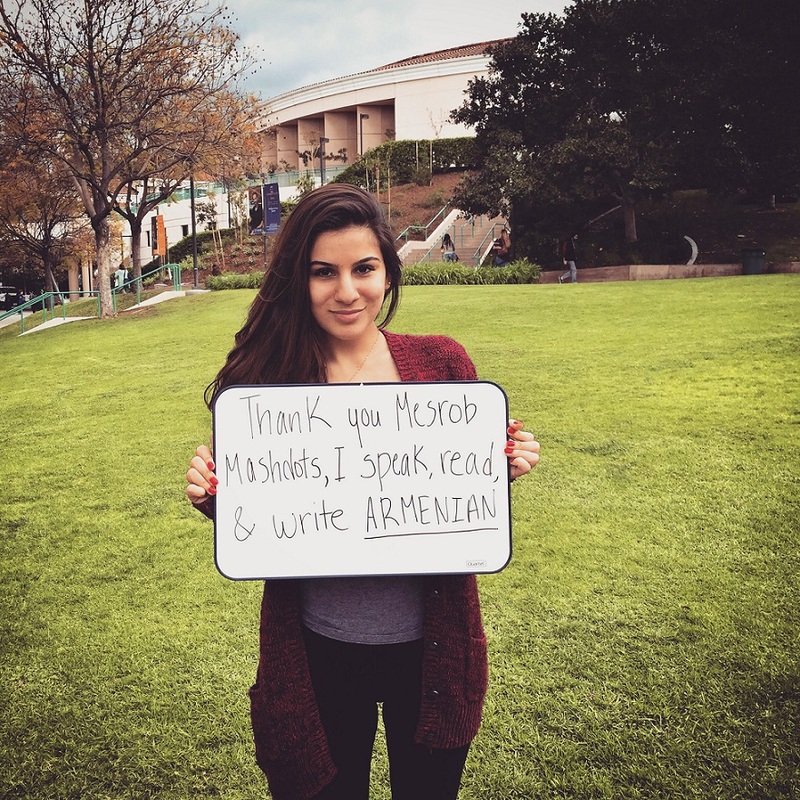 Like many Armenian youth in the Diaspora, I have never been to Armenia and have no concrete ties to my homeland. Yet, I owe a great deal to Armenia. This country has given me an identity, family, and character all rooted in its rich culture and tumultuous history. 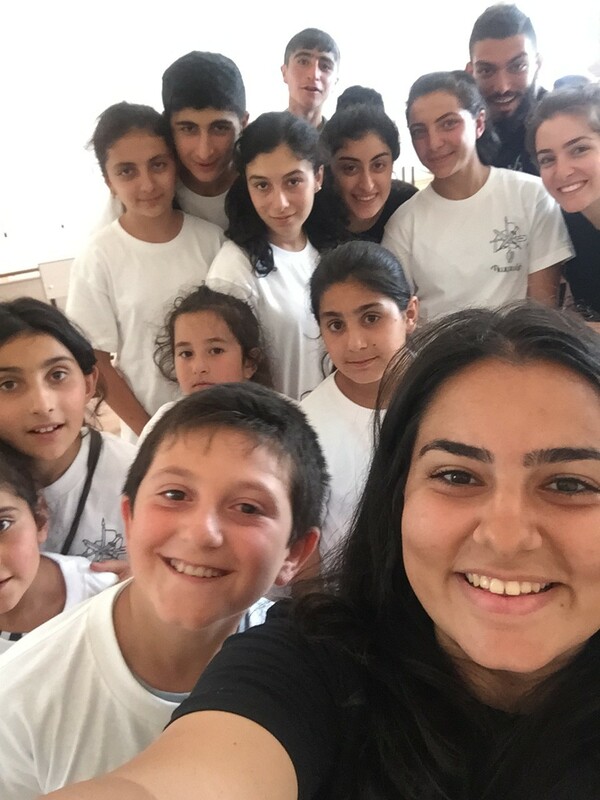 I am grateful for this opportunity to establish meaningful connections to my homeland, and I am eager to build relationships with the children and future of Armenia. 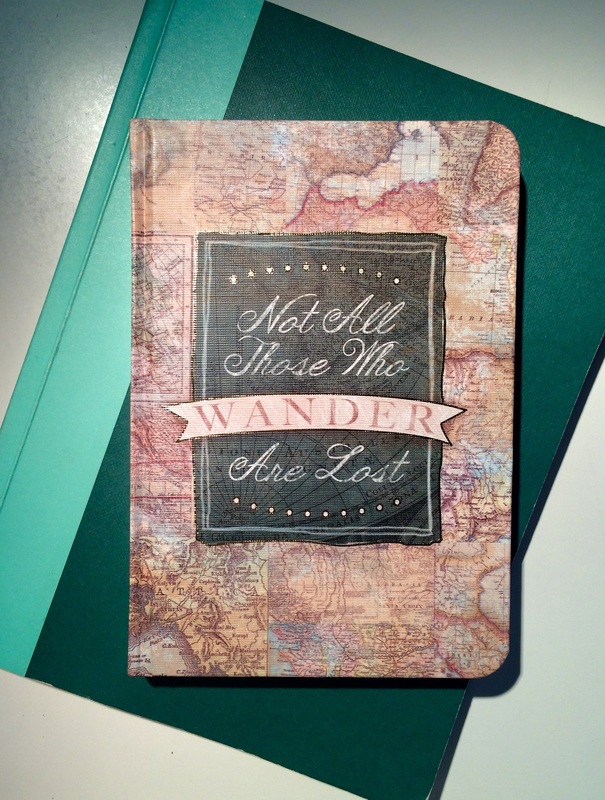 All I expect is an adventure, one that will make me part of a greater whole. We must seize every opportunity to grow as human beings and positively impact fellow human lives. I believe it is the leaps of faith in ourselves and others that will yield the most reward. 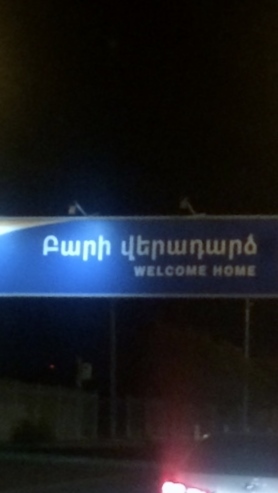 As I eagerly await this journey, I recall another Youth Corps alumnus who told me, “Everyday I wish I could go back!” I hope to return with the same sense of fulfillment accompanied by personal growth, a greater awareness of my people, and an unwavering confidence in the future of Armenia. 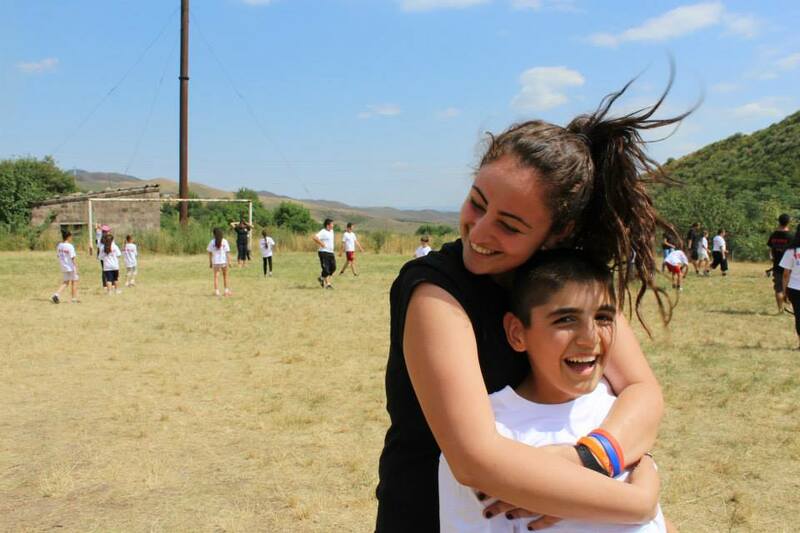 Throughout the different camps, kids constantly asked me if I was Armenian. It really upset me at first because here I was, in Armenia with the intent of building a relationship with the local Armenians, and they don’t even know that there are Armenians who live outside of Armenia. 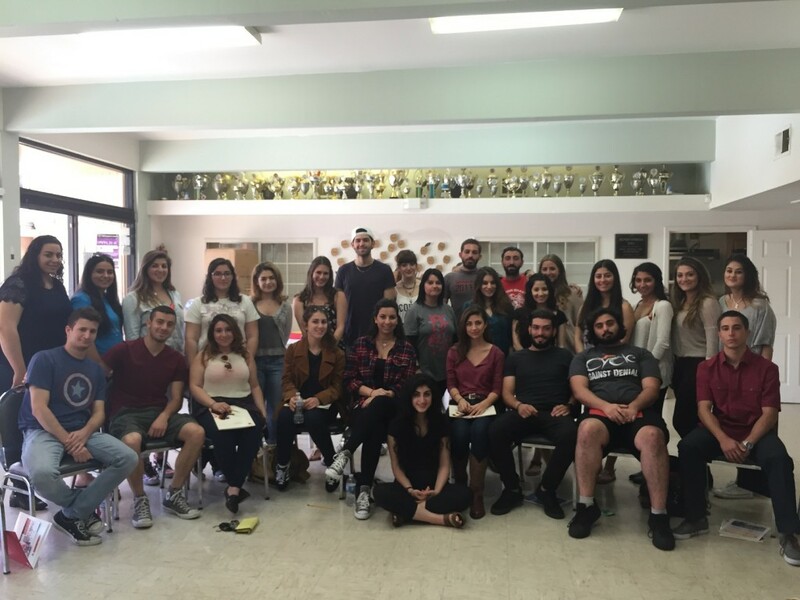 However, this also created a drive within me; a drive to teach about how there are Diasporan Armenians who work tentatively to help the homeland and to build their bridges to it. Therefore, during educationals about the Diaspora in the different camps, I spoke about the history of the establishment of Diasporan Armenians following the Armenian Genocide of 1915, as well as the historical influxes of Diasporan Armenians throughout the last century. I also discussed the role that has been played by Diasporan Armenians to help develop and sustain our country. 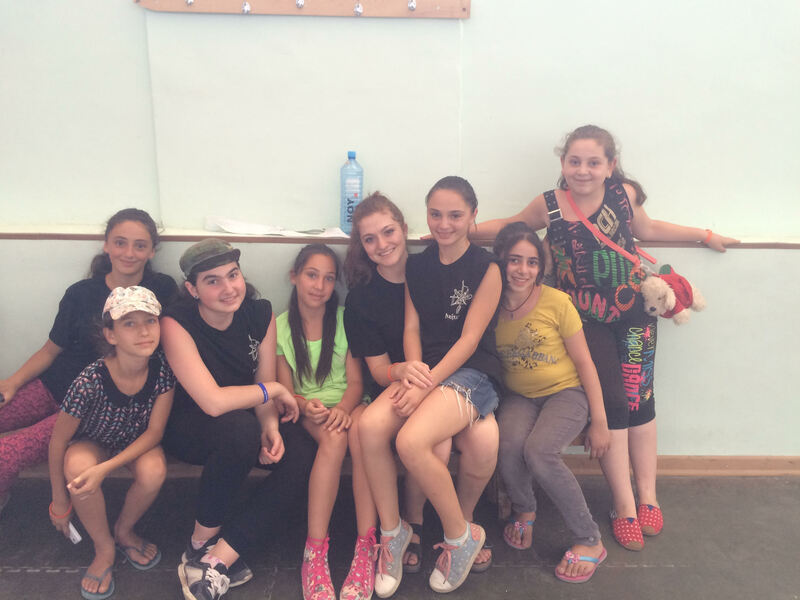 Through this educational, the campers began to understand and appreciate the importance of a strong relationship between Armenians living in the homeland and those abroad. 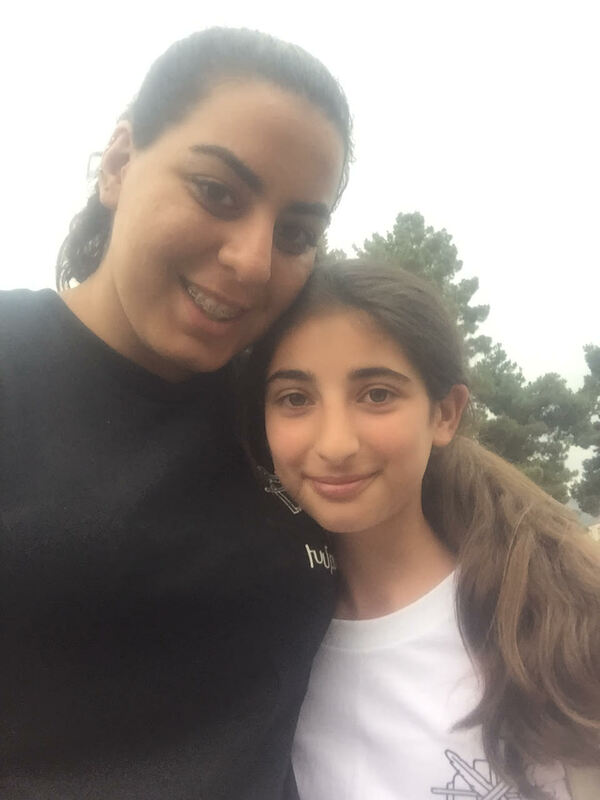 Giving the Diaspora educational, my goal was to teach the kids to see me as an equal Armenian; to see how Armenian Diasporans care and work for the homeland even though we are outside the homeland. I wanted them to understand that geographic location does not define one’s Armenian spirit – one’s Hayrenasirootyoon.